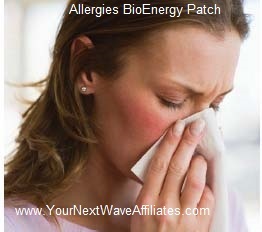 The BAC (Bacteria) BioEnergy Patch naturally supports a normal, healthy immune response by addressing bacterial issues. 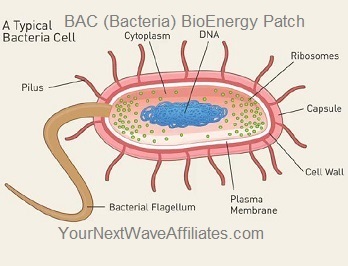 The BAC (Bacteria) BioEnergy Patch balances and supports the immune system to more readily defend against bacterial concerns. 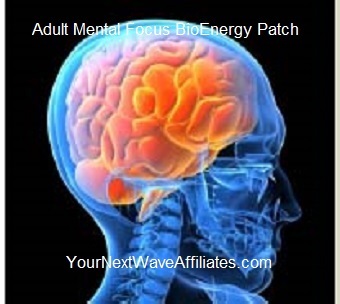 The BAC (Bacteria) BioEnergy Patch is a non-drug / non chemical natural modality to consider especially if concerned about dealing with or creating drug-resistant bacteria. 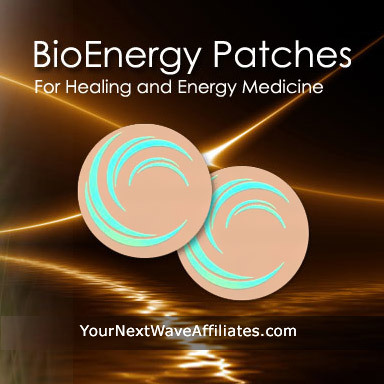 Consider using the BAC (Bacteria) BioEnergy Patch for bacteria-related health concerns such as: irritability, MRSA, rashes on back and arms, serious skin and soft tissue infections Staph, Strep, swollen lymph nodes, and weakened immune system. Patches that can be used in conjunction with BAC (Bacteria) BioEnergy Wearable Patches to boost effectiveness: Allergies, Alkalize, Bio Defense, Biofilm Bacteria, Cleanse, D-Tox, Energy Balance (organ health), Enviro3 & Environmental Allergies, GSH-Scar Tissue, Healing XL, Pain & Inflammation, Sinus, Stress/Anxiety. 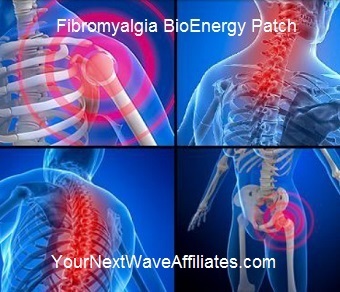 The Manufacturer recommends wearing the BAC (Bacteria) Patch for 30 days to reduce bacterial infection, and if needed, to continue use for an additional 60 days. 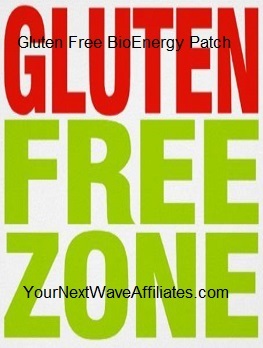 To see BAC (Bacteria) BioEnergy flyer, click here.